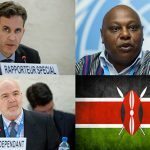 In an effort to strengthen global understanding of civil society’s right to access resources, UN Special Rapporteur Maina Kiai and the Community of Democracies have issued a set of “general principles” summarizing key aspects of the right, along with their legal bases. 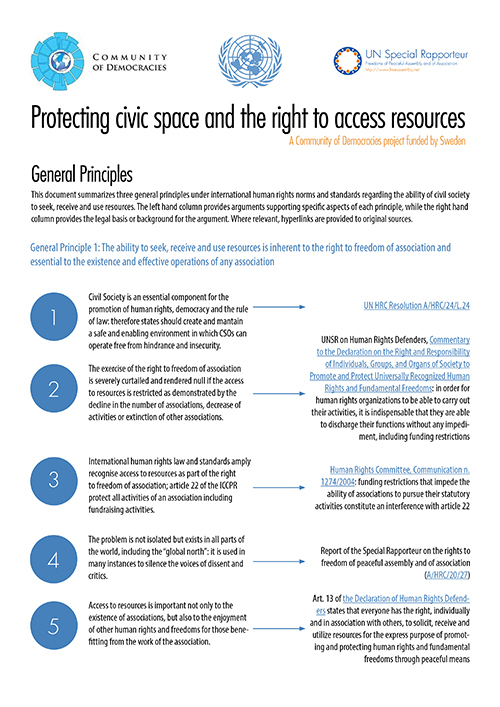 The document summarizes three general principles under international human rights norms and standards regarding the ability of civil society to seek, receive and use resources. It also provides arguments and legal backing to support specific aspects of each principle, with hyperlinks to source documents where relevant. 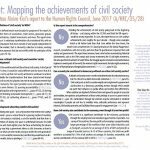 The principles are extracted from the Special Rapporteur’s 2013 report to the Human Rights Council, which focused on associations’ ability to seek, receive and utilize resources. 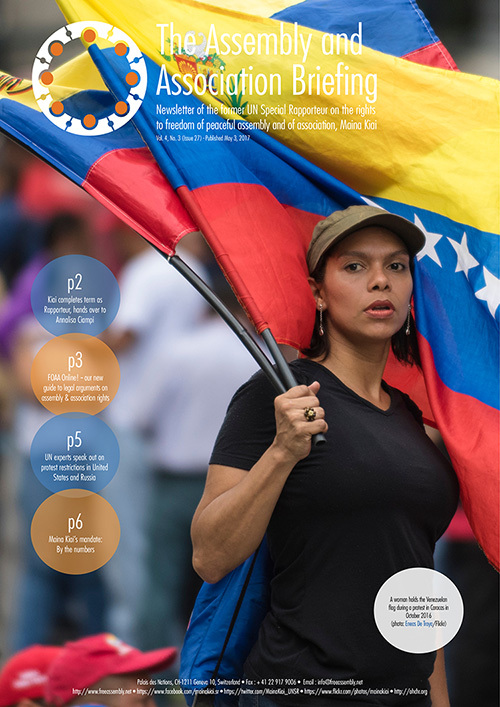 The report is available here in all six UN languages. 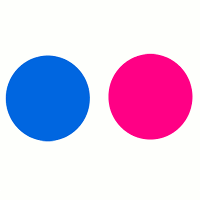 General Principle 1 states that the ability to seek, receive and use resources is inherent to the right to freedom of association – not a separate right – because it is essential to the existence and effective operations of any association. General Principle 2 underlines that states must allow associations to seek, receive and use foreign funding as a part of their obligation under international human rights law to mobilize resources available within the society as a whole and from the international community. 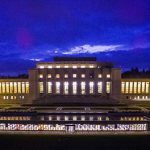 As the Special Rapporteur has pointed out, there is no legal basis for states to draw a distinction between foreign and domestic funding for civil society. 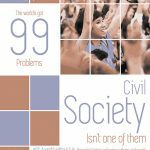 Finally, General Principle 3 states that the civil society and corporate sectors should be governed by an equitable set of rules and regulations. This is what the Special Rapporteur has referred to as “sectoral equity.” Civil society should not be treated differently from other sectors. The joint UNSR-Community of Democracies project is being funded by the Swedish Ministry of Foreign Affairs.